The PSBA Amendment (Property Industry Reform) Bill 2017 passed through the Legislative Council on 7 March 2018 and we will see the changes come into effect in the second half of 2018. EAC has called for several of the changes proposed under the reforms for many years. When the process slowed down last year we wrote to the Premier Gladys Berejiklian stressing the importance of the reforms. The letter may be viewed here. We believe that many of the challenges faced by the industry can be met by raising the profile and professionalism of the industry. This can only be achieved by increasing entry level standards, the level of experience required before starting a real estate business and relevant training with real purpose. There will be a new pathway for entry into the industry and for those in the industry which will see the necessary qualifications and experience gained before being able to move to the next level of licence. It will now take years to obtain the necessary licence to operate a real estate business. Gone are the days of getting a licence in a week and opening a business. 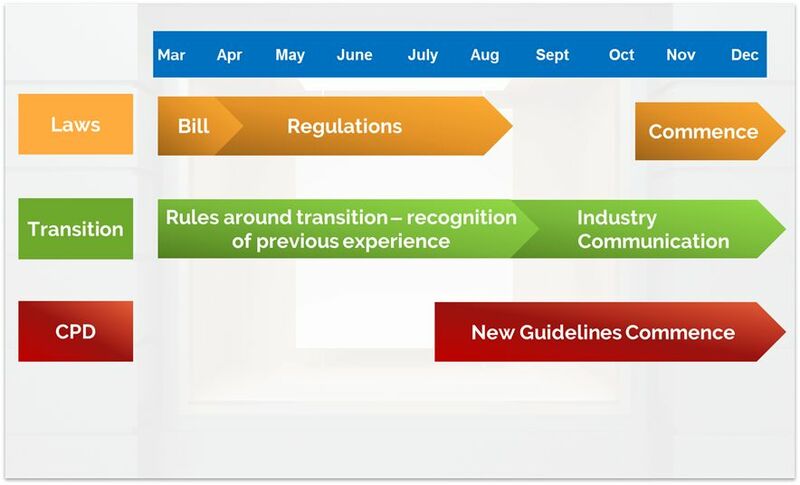 To improve educational standards across the entire property services industry, the continuing professional development, or CPD, guidelines for the property services industry will be overhauled to introduce new requirements for each qualification level. Gone are the days of going out on a harbour cruise or a game of golf and coming back with 12 CPD points. The quality of some of the CPD that has been provided and continues to be provided leaves a lot to be desired as does the amount of agents that don’t even do CPD. In recent NSW Fair Trading checks this has been as high as 30%. Enhanced disciplinary powers for NSW Fair Trading. EAC in conjunction with NSW Fair Trading are currently talking about the changes at our Insight Events across NSW. EAC as part of the Real Estate Reference Group will work with NSW Fair Trading on the implemenation of the reforms and will keep members updated as informaton comes to hand. 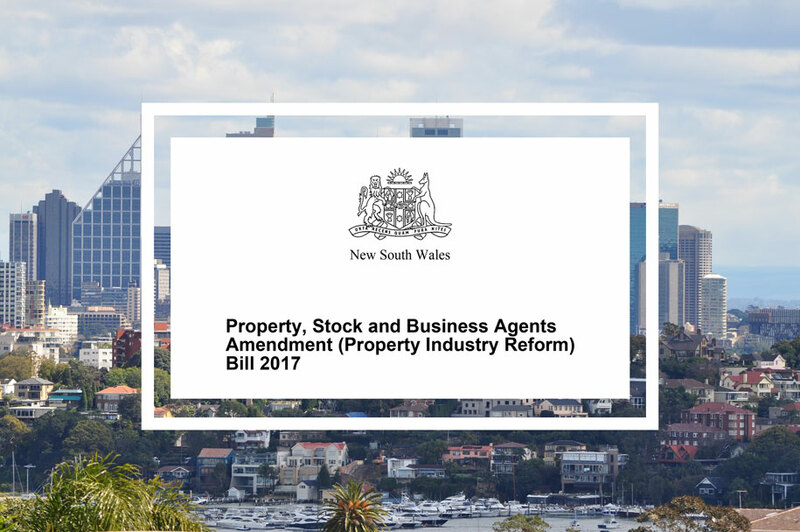 To read the Property, Stock and Business Agents Amendment (Property Industry Reform) Bill 2017 and the background leading up to it being passed take a look at Hansard.